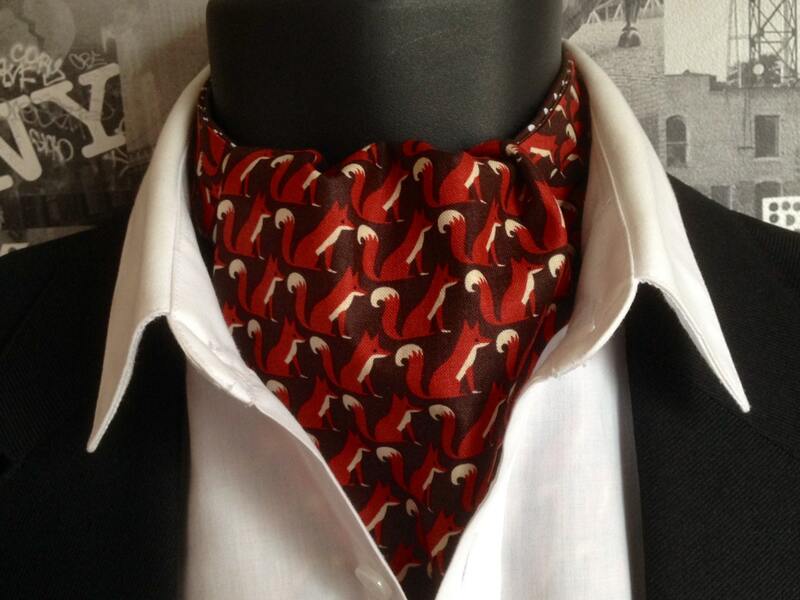 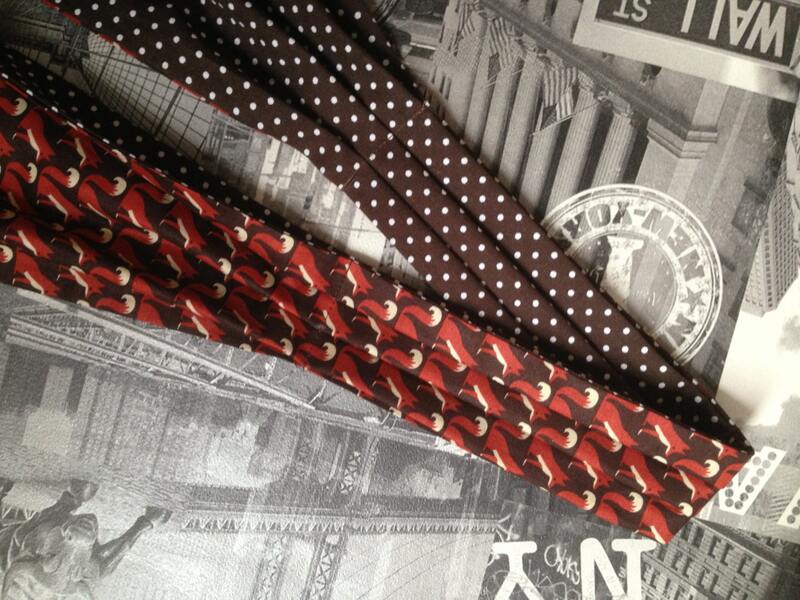 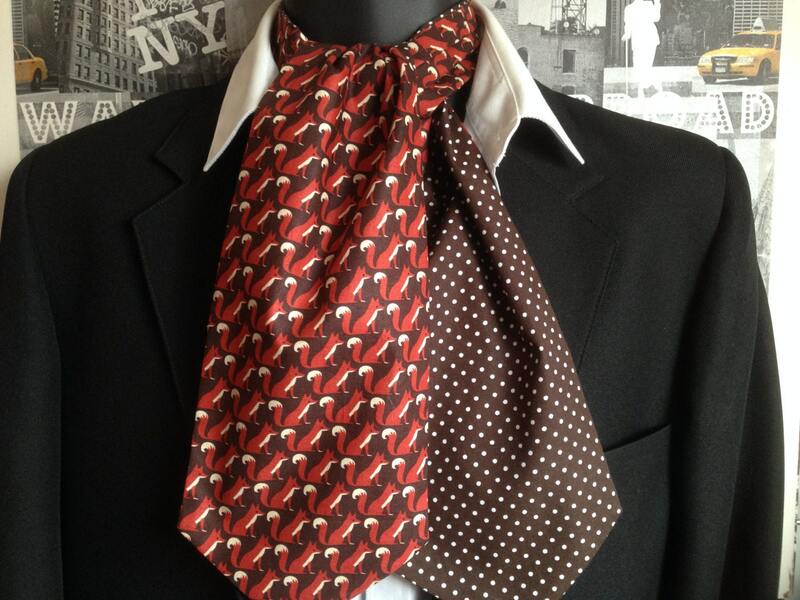 Foxes print cravat, reversible, brown and white spotted cravat on the reverse. 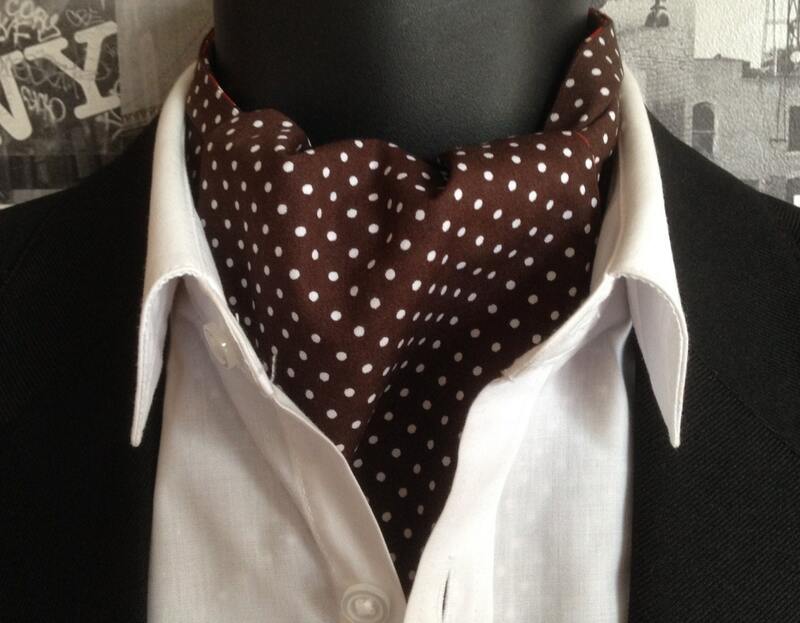 I have never owned a cravat before or even tide one but damn did it ever look and feel great! 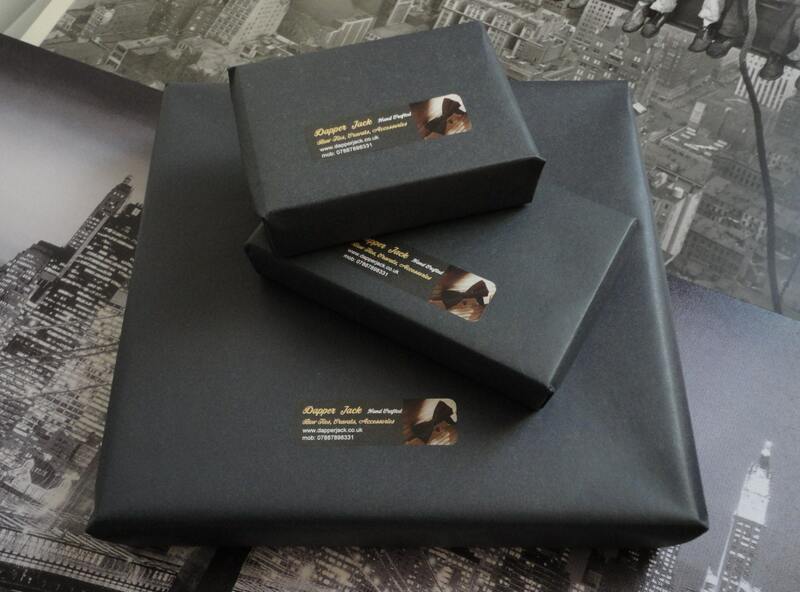 Thank you for your quality handmade product!